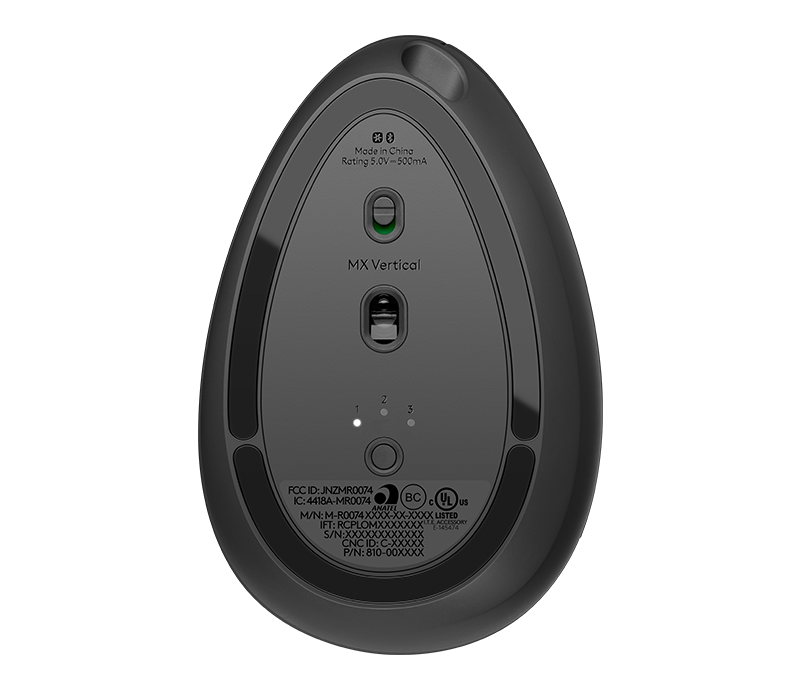 MX Vertical is an advanced ergonomic mouse that combines science-driven design with the elevated performance of Logitech’s MX series. 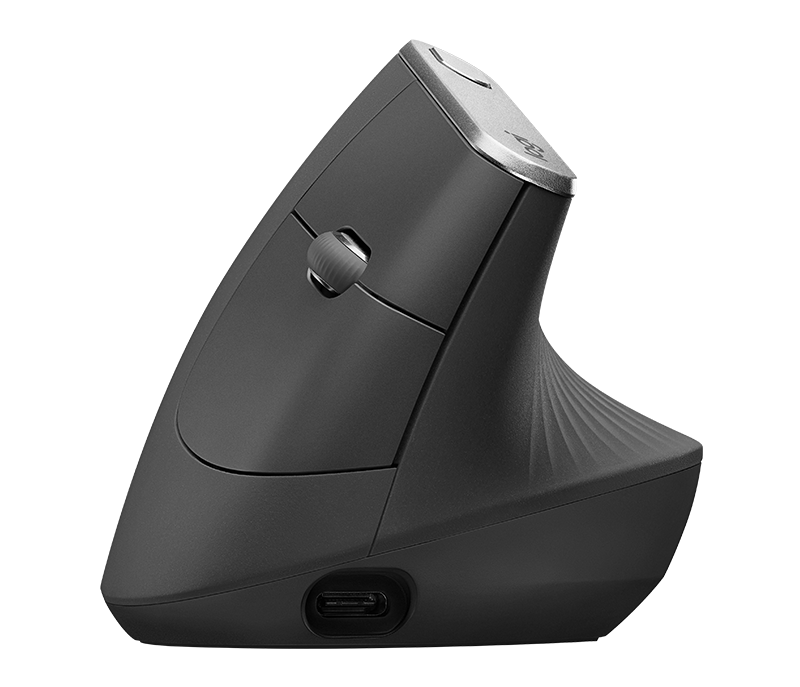 Rise above discomfort with a mouse designed to reduce muscle strain, decrease wrist pressure, and improve posture. MX Vertical’s natural handshake position reduces muscular strain by 10 percent1 and promotes a more ergonomic posture. MX Vertical’s unique 57° vertical angle reduces the pressure on your wrist, while your thumb is positioned comfortably on the thumb rest. MX Vertical has been designed and tested with criteria set out by leading ergonomists – improving posture, lowering muscle strain, and reducing wrist pressure. Advanced optical tracking with a dedicated cursor speed switch results in 4x less hand movement2 – reducing muscle and hand fatigue. 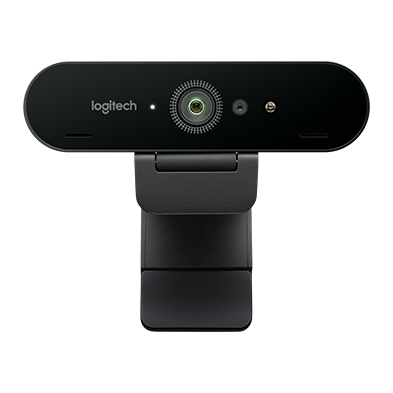 Cursor speed and accuracy can be customized in Logitech Options. 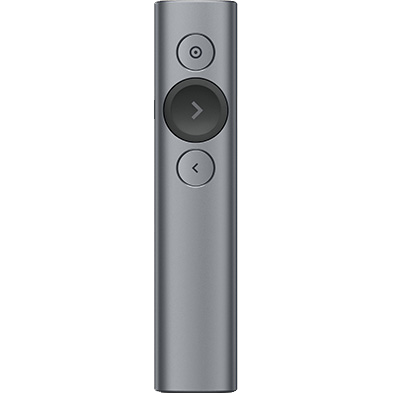 MX Vertical is shaped for the human hand and smooth to the touch. Its unique form is designed to fit a variety of hand shapes and sizes, while the textured rubber surface assures a solid and natural grip. 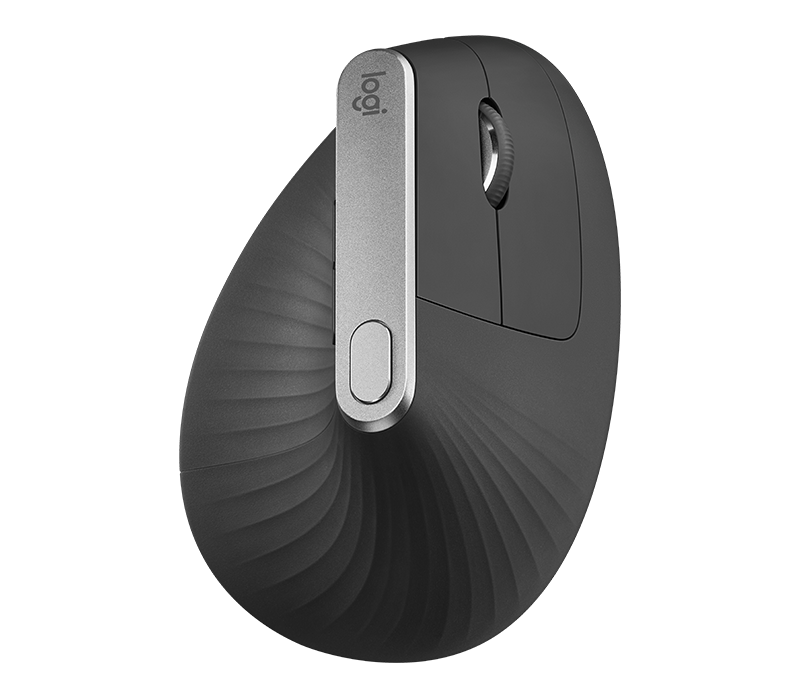 Logitech’s MX mice are engineered for masters of their craft who want to get more done, more efficiently. 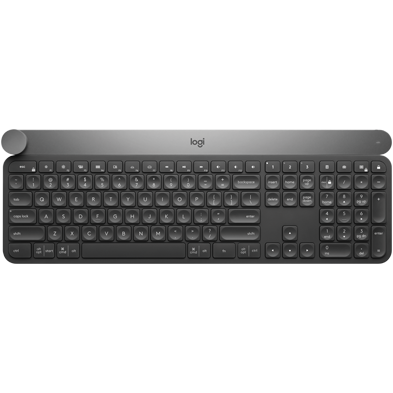 Logitech Flow allows you to seamlessly control multiple computers – and you can customize buttons, set application-specific functions, and adjust cursor speed via Logitech Options software. 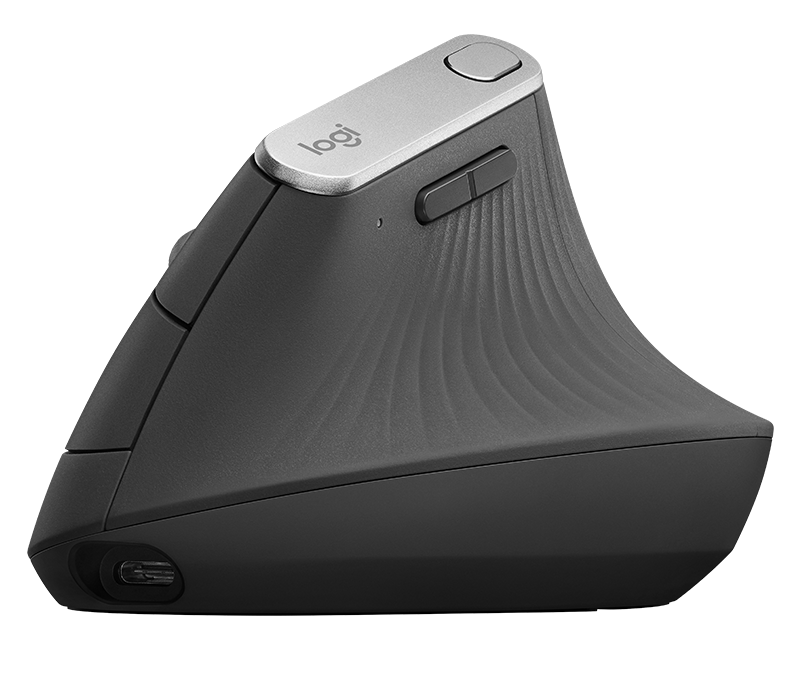 Get things done quicker with a precision scroll wheel featuring a convenient middle click. Connect MX Vertical via the included USB-C charging cable, Logitech Unifying Receiver, or Bluetooth®. For the best product experience with Bluetooth, please upgrade your computer’s operating system to the latest version. As compared with a traditional non-vertical mouse. 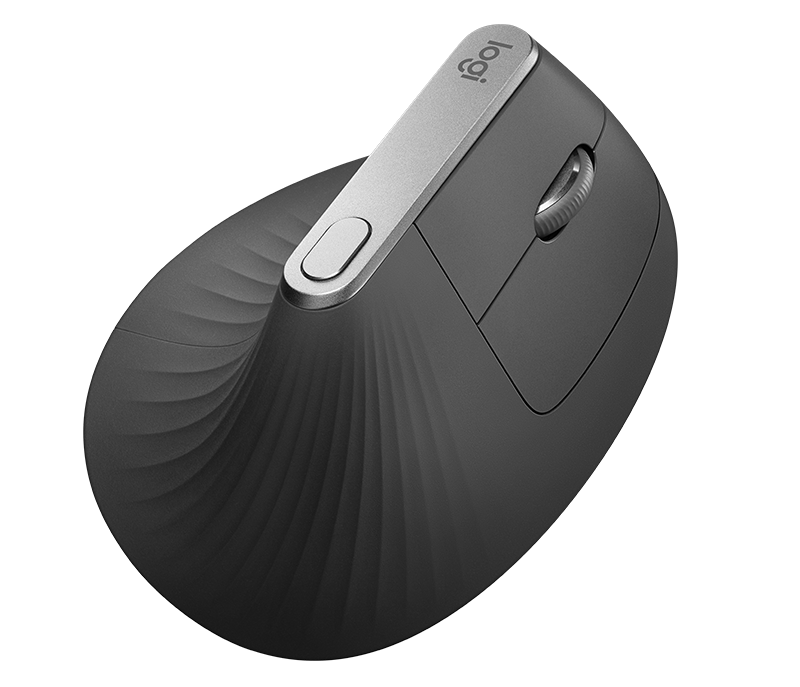 As compared with a traditional mouse with 1000 DPI sensor. 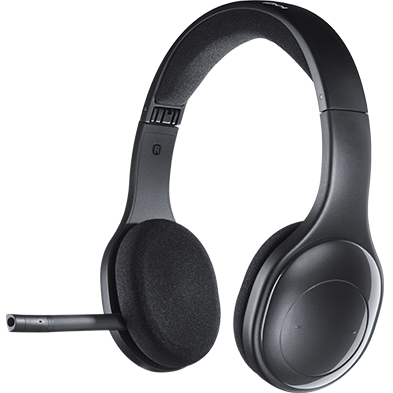 Requires Logitech® Options™software, available at logitech.com/options.